People in Grande Prairie woke up to their city under a blanket of snow Wednesday morning. The light snow started around 9 p.m. Tuesday night, with one centimetre building up before midnight. 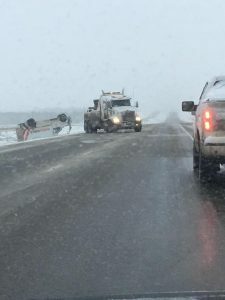 From 11 p.m. Tuesday to 11 a.m. Wednesday, roughly 10 centimetres of snow fell at the Grande Prairie Airport. 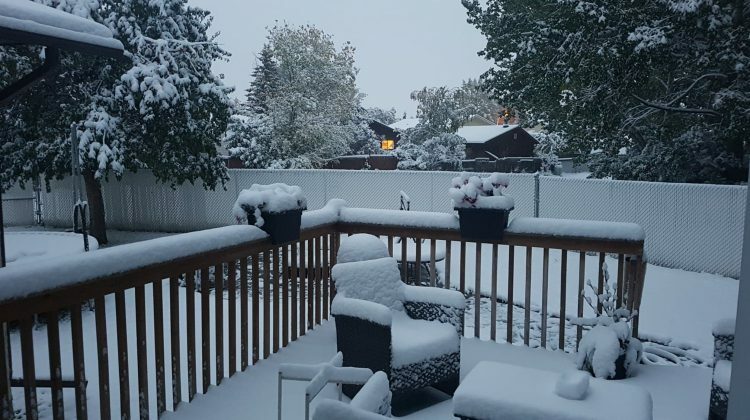 This is the first time since Environment Canada started keeping records in 1942 that any measurable amount of snow has fallen in Grande Prairie on September 12th. It is also the first time in four years that any snow has been seen in September. 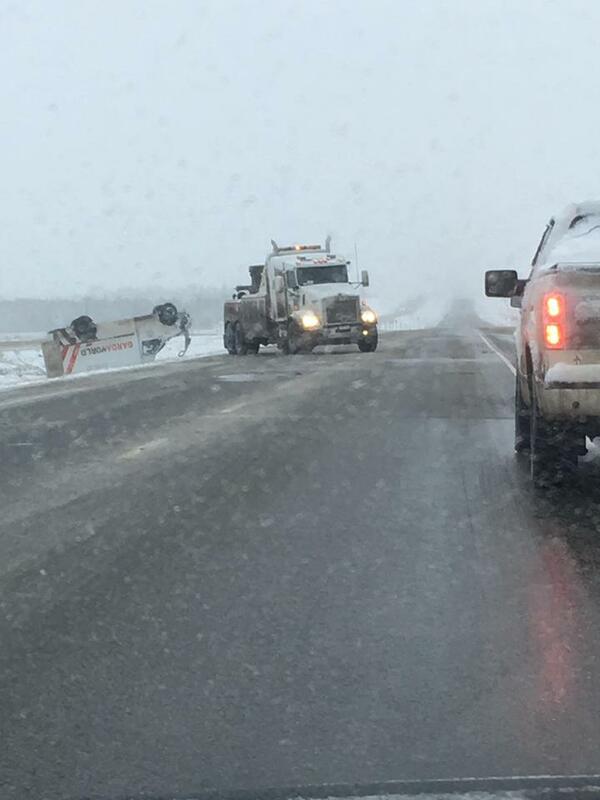 A snowfall warning remains in effect for the Grande Prairie – Beaverlodge – Valleyview region. It’s expected to taper off from the Grande Prairie area starting Wednesday evening. There’s still a chance of snow Thursday morning. Grande Prairie Golf and Country Club have shut down for the day. The Grande Prairie Airport says its runways are warm enough to melt the falling snow and it’s business as usual for travellers.